It’s been a long wait for DC Comics fans, but the live-action Justice League film is finally hitting theaters tomorrow. 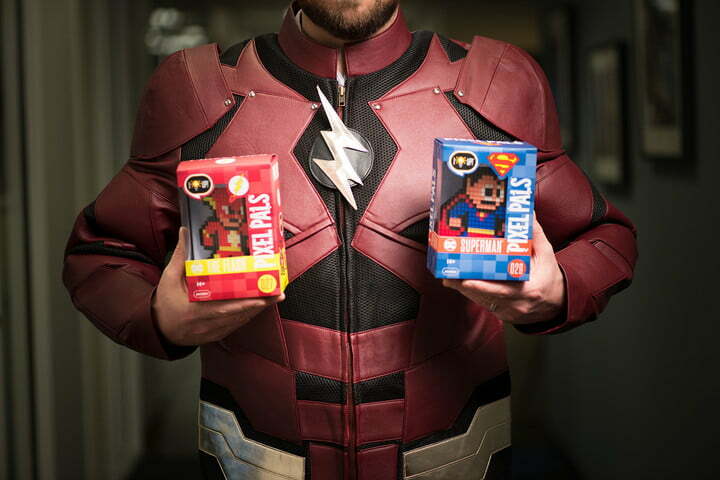 Digital Trends has teamed up with Fan Jackets to give one lucky winner their very own black and maroon leather Flash Justice League jacket. The jacket is inspired by Ezra Miller’s superhero character The Flash and sure to be the envy of all your cosplay friends. It’s crafted from PU leather with an internal viscose lining. 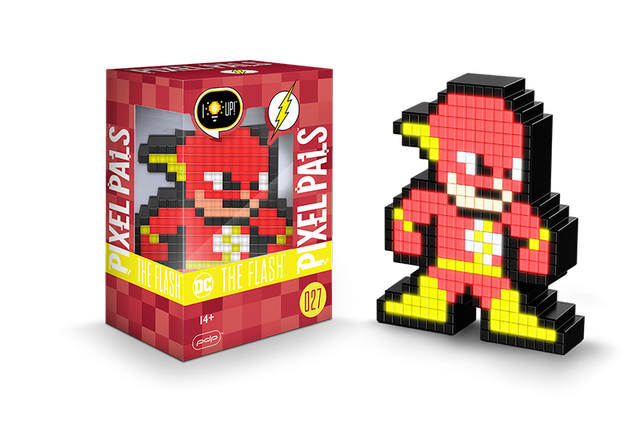 If you need desk decoration, we’re also giving away two runner-up prizes of The Flash and Superman Pixel Pals. 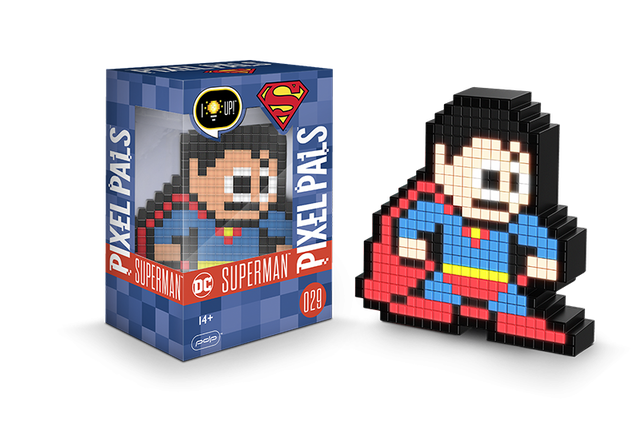 Not only do they add that retro, 8-bit style, they also light-up with help from some AAAs but you’ll have to get those yourself — batteries not included. So what are you waiting for? Read up on what to expect from DC’s biggest film to date, then follow the link below to enter!